One of the additions to our school safety plan is the incorporation of the Standard Response Protocol. 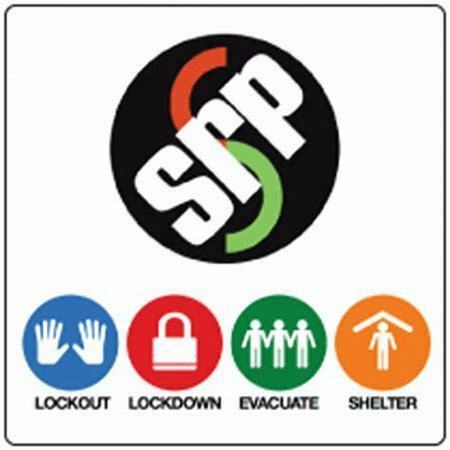 The biggest advantage to implementing the SRP within our current plan is that it provides a common language and very specific actions for students and faculty to do in a lockout, lockdown, evacuate, and/or shelter situation. The following link, http://5il.co/4huj provides additional details of the SRP plan. We will be conducting at least one drill every month. At the completion of each drill notifications will be sent to inform the parents of what drill was conducted and reassure them that it was only a drill. If you have any questions, please call the main office at 402.482.5233.